At Wykes we utilise modern computer controlled manufacturing equipment to enable us to produce components quickly, accurately and to the highest quality. 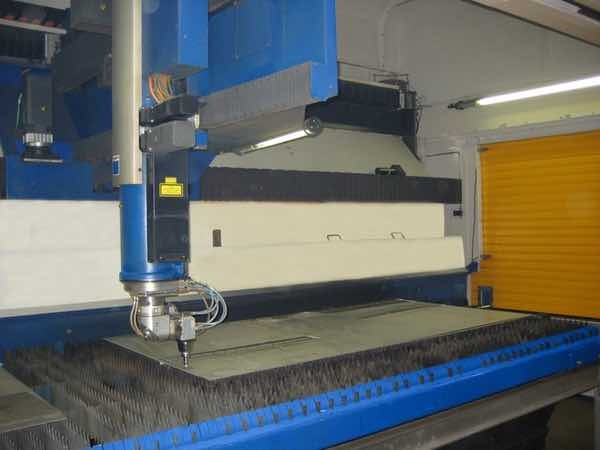 6000 W, six axis 3D Laser Cutting and Welding capable of cutting components up to 4000 mm long, 2000 mm wide and 750 mm high as well as rotary cutting at up to 2500 mm diameter. NC Plate Rolling up to 3000 mm wide. Pressing up to 3000 mm wide. Over 30,000 sq ft of Fabrication and Welding bays. 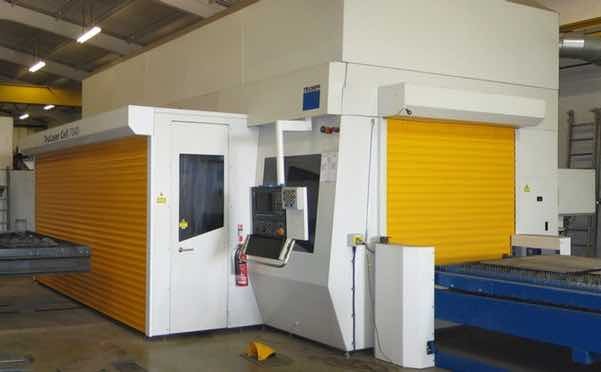 These facilities are available to carry out subcontract fabrication on request. We will be pleased to quote for either one off or batch fabrications or to work with you in developing designs from concept through to manufacture. We understand that you want precisely engineered parts built to the highest standards with low turnaround time and a reasonable price. This is the foundation of our business and exactly what we strive to offer all of our customers day in day out. If you would like to know more about what we can offer you, head over to our contact page and we would be happy to help. With over 30 year experience in process design and development. We have a wealth of trained, experienced engineers ready to get to work on your next project. Our modern computer controlled manufacturing equipment enables us to produce components quickly, accurately and to the highest quality. Meaning you get the very best with quick turnaround times. At Wykes no matter the size of your project we can help, from small routine parts and machinery, to much larger parts and systems. We are able to quote for either one off batch fabrications or to work with you in developing designs from concept through to manufacture.